Ann Woodland is a native of Scranton, Pennsylvania. She graduated from Springfield College with a Bachelors Degree in Health and Physical Education. 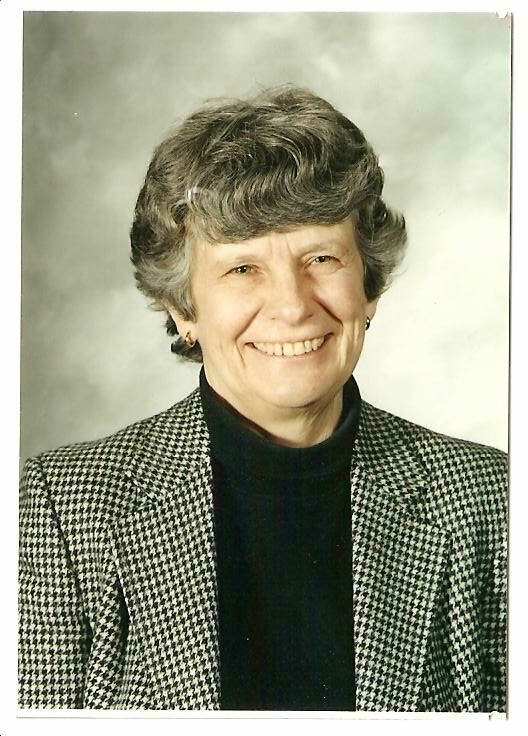 Ann taught and coached for several years in the Philadelphia suburbs. She received her Masters Degree in Clinical Psychology from Millersville University of Pennsylvania in 1973 and was certified in Pennsylvania as a School Psychologist. Ann graduated from the Gestalt Therapy Institute of Philadelphia in 1993. Her specializations include psycho-educational testing for Learning Disabilities and Vocational counseling, she also provides Individual Psychotherapy.